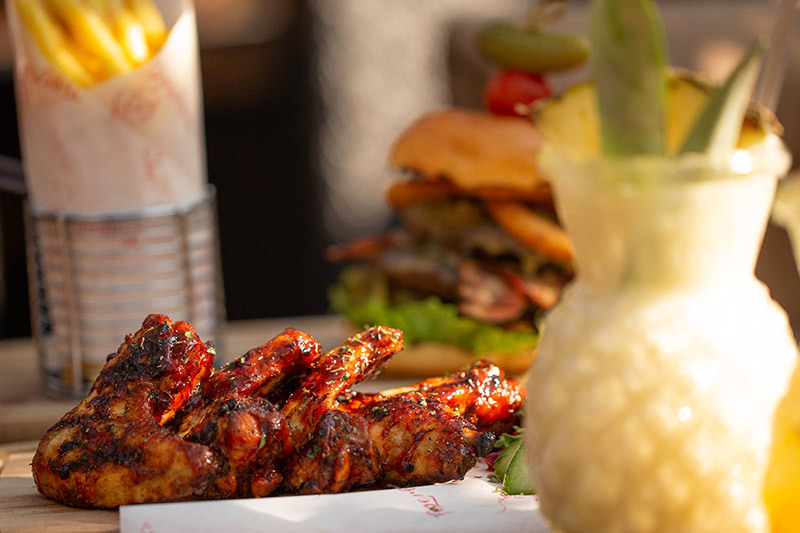 Try our delicious grilled menu with a Caribbean twist served till late! 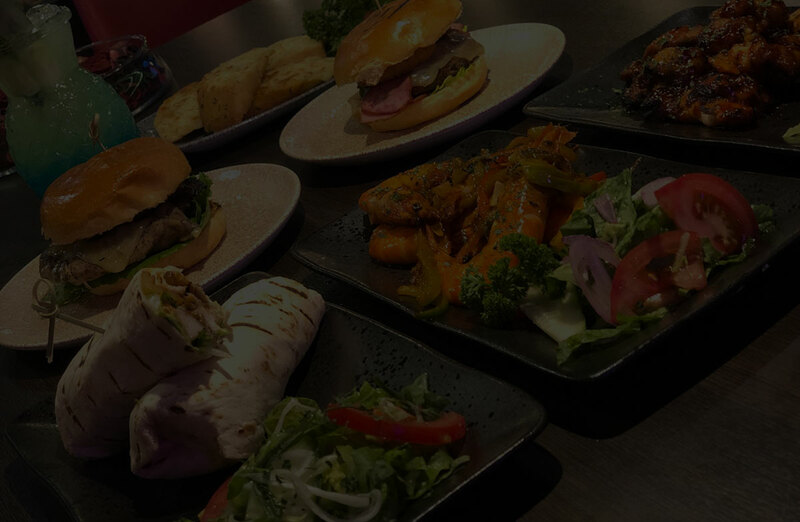 Including gorgeous chicken wings, juicy burgers & gourmet wraps. Last orders at 2:15am for all those late night snackers. We also do take-away so you can enjoy our delicious meals in the comfort of your own homes. If that doesn’t excite you, our fresh home-made cheesecake is sure to do the job! This alongside a selection of our other to-die-for desserts means there’s something for even the fussiest eater.